Just like last year Packt Publishing is having an eBook Bonanza. The coming two weeks you can get any of their eBooks for only $5! 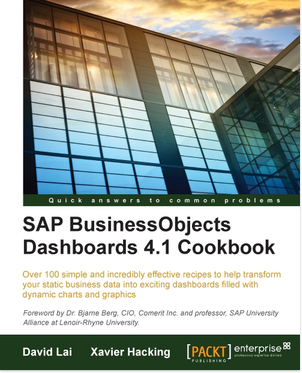 So this is a good time to pick up the SAP BusinessObjects Dashboards 4.0 Cookbook if you haven’t done that already! Available in PDF, ePub [Android, Kobo], Mobi [Kindle] – You can email it right onto your Kindle from your account. You can print, and copy and paste from the eBook directly. This offer is available until 3 January 2014. 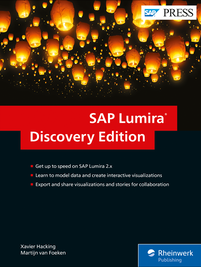 I want to share a nice little add-on for SAP BusinessObjects Dashboards that is created by SAP BI consultant Ivo Moor and I just found out about. 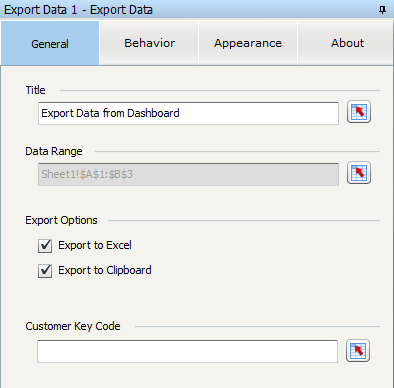 It is called the Data Export add-on and it lets you export data from a spreadsheet cell range to the clipboard, a MS Excel spreadsheet or both. The add-on itself is a button-like component, which appearance is fully customizable just like we are used from the standard components in SAP Dashboards. You can also bind the default file name for the export file to a cell in the spreadsheet (and thus make it variable with an Excel formula). Best of all is that you can use this component for free. Check this site to download the add-on and for more information on obtaining a free license key. 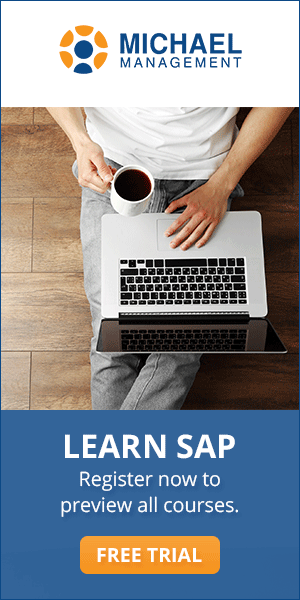 I wrote an article for the BusinessObjects Expert platform about add-ons for SAP BusinessObjects Dashboards. 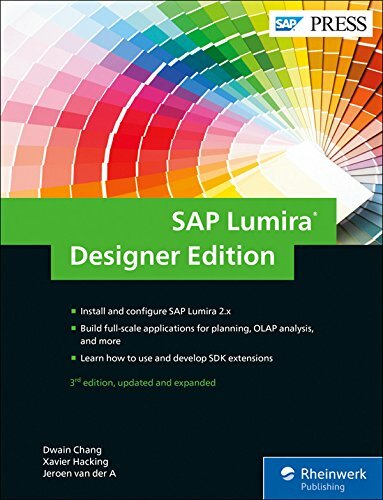 These add-ons are third-party plugins that extend the functionality of the standard toolset of SAP BusinessObjects Dashboards and they can consist of additional components or connectivity options. Examples are add-ons that let you load data from CSV-files or offer some specific charting types. In the article I discuss eight of the coolest add-ons available right now. 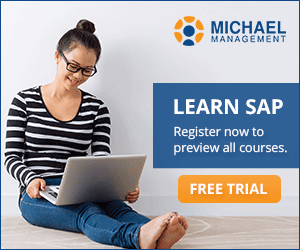 If you have a BusinessObjects Expert subscription you can check it here. I got a mail this morning about a blogpost I wrote 2,5 years ago in which I explained how you can use the Push Button component in SAP BusinessObjects Dashboards to increase or decrease a value. The question in the mail was if and how this example could be transformed into a month selector, where the minus button would set February back to January and the plus button would do this the other way around. To solve this I used a Source Data component. 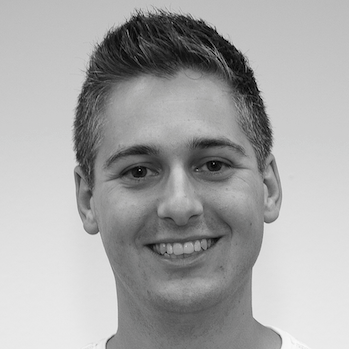 This is a ‘hidden’ component that can move data based on a index number. 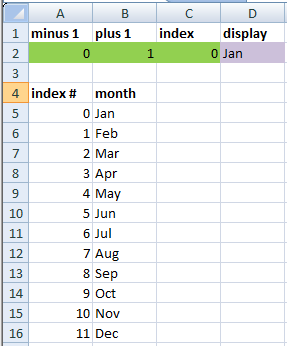 To set this up I put all the months in the spreadsheet and for clarity I put the corresponding index numbers in front of them. Note: The Source Data component starts with index 0! As you can see in the two screenshots below I selected the cells with the months [B5:B16] as my source data from which one cell value has to be inserted into destination [D2]. Item Index [C2] determines which value that should be. In the screenshots the index number is 0, so “Jan” should be displayed in [D2]. 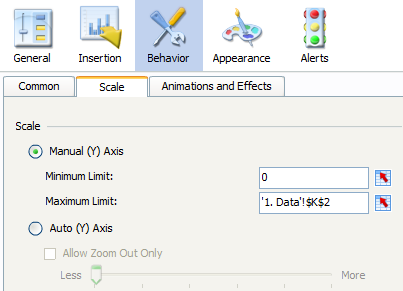 If you use a chart in SAP BusinessObjects Dashboards (Xcelsius) you have the option to adjust the scale of the y-axis. By default Dashboards uses the automatic axis and makes up its own minimum and maximum limits. The biggest drawback of this feature is that it won’t let the y-axis start at zero all the time; this depends on the data set the chart is displaying. To make honest comparisons of data I believe a chart should show the complete picture and start its value axis at zero. The example below shows the same numbers in two bar charts with different limits on the y-axis. Do you see what is happening here? The left chart might give you the impression of a giant decline in market share; losing more than half it. In reality, market share is down from 60% to 56%, which is a decline of only 6,67%. In Dashboards I always use the option to manually set the limits of the y-axis. But, what if you don’t know what value ranges have to be shown in the dashboard? And what if want to display multiple different sets of data in the same chart? 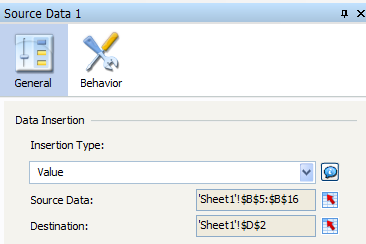 Or you have created an option in your dashboard to filter the data and want to show some drilled subsets of the data? If you set the maximum limit too low there is a risk some values won’t be shown on the chart. If you set the maximum limit too high a data set with smaller numbers won’t show any differences between the values anymore. So we have to make the maximum limit variable to tackle this problem. We are going to use some MS Excel formulas to do this. Make sure you check the example at the end of this post. Let’s say we’ve got a data set with the monthly results for some products. First we set up the chart and the data insertion with a selector component so we can choose which product should be shown.